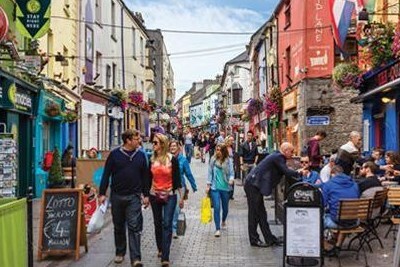 Win a break in Galway, Ireland! 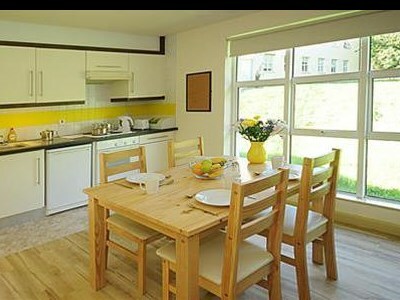 WIN a 2 night stay in a 3 bed apartment in Corrib Village, Galway. Situated on the riverside campus of NUI Galway, Corrib Village offers comfortable accommodation, just minutes from Galway city centre! Corrib Village is the perfect base to discover the wonderful Wild Atlantic Way and experience the sights, sounds and fabulous festivals that Galway city has to offer!